Great news for all DJI drone flyers! NavWorld’s regular Mr Fix-It, Jaco Smit, has just got back from Holland after passing his DJI Repair Certification course. 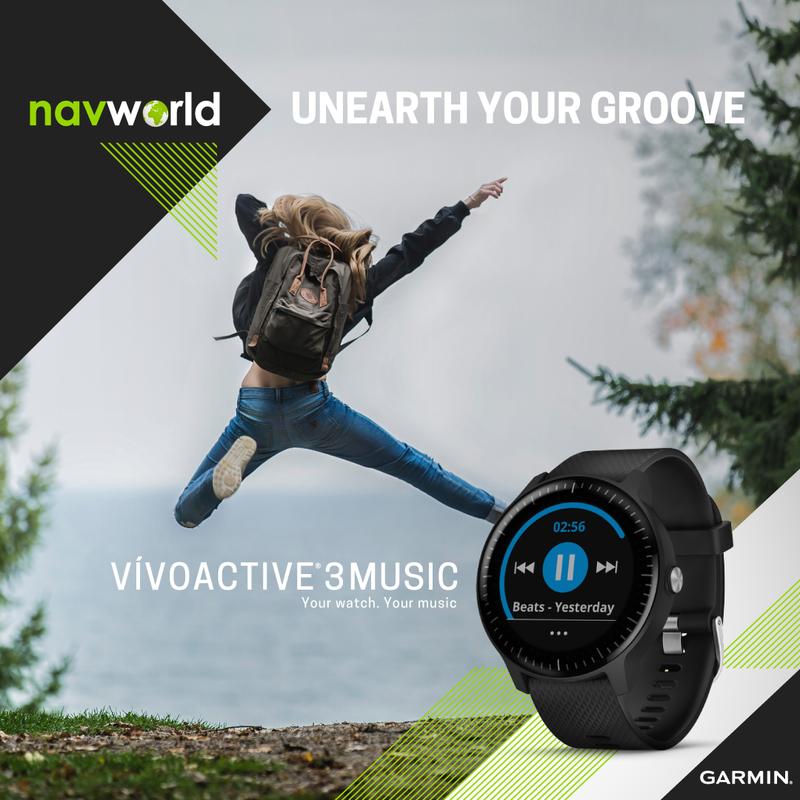 This means NavWorld is now officially certified to perform repairs on all Spark, Mavic Pro, Phantom 4 Pro and Inspire 2 products while DJI’s manufacturer’s warranty remains unaffected. I don’t know if you’ve noticed, but drones – especially good ones like those in DJI’s stable – don’t come cheap. Another inconvenient drone truth is that, for all their fancy built-in obstacle avoidance tech, they can still fly into trees and hit the ground hard. So it makes sense that if you want to look after your investment and keep flying, you need a trusted, can-do technician on call who’s up to speed with all the latest developments. 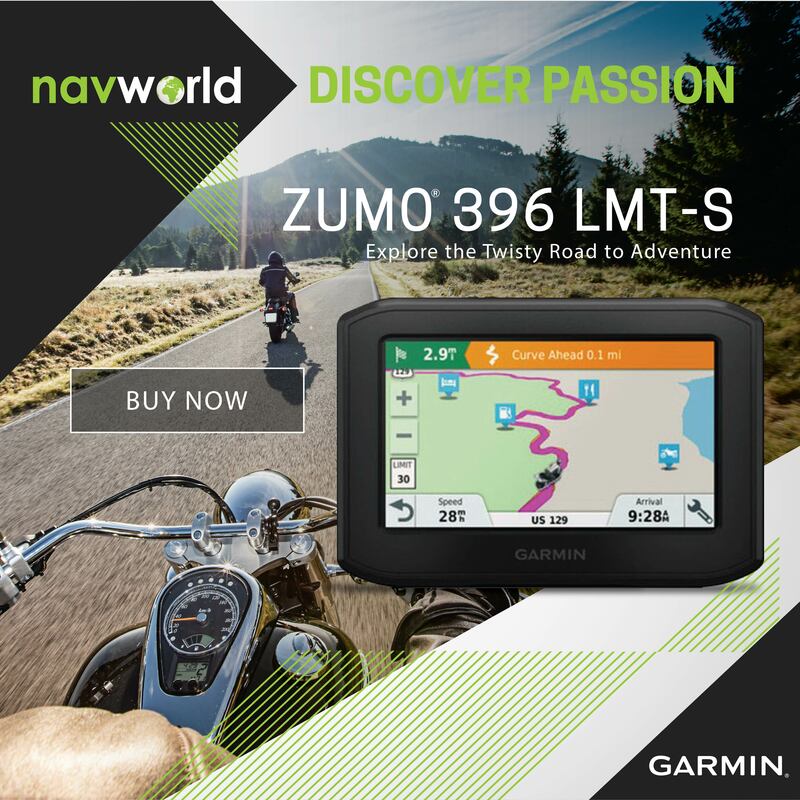 This is where NavWorld’s Jaco Smit comes in. 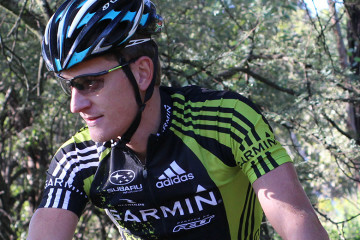 He’s been pulling Garmin navigation and fitness units to pieces, then fixing them while others look on cross-eyed, for over 11 years. Simply put, this dude knows his stuff. 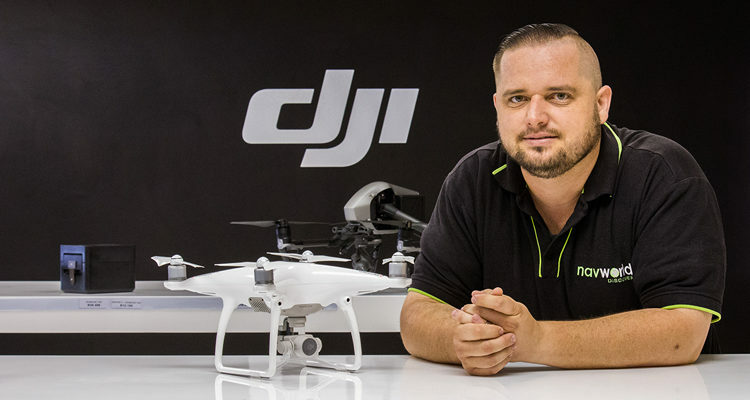 And, now that he’s added the coveted international DJI Repair Certification to his already impressive repertoire of skills, he can also take care of all your DJI maintenance and repair requirements too. Passing DJI’s international Repair Certification course wasn’t exactly what you’d call a walk in the park. It’s a demanding week-long assessment process, where small groups of up to six candidates are rigorously tested on all the latest models and expected to pass each module with a minimum of 80-percent. Certification only takes place in three countries; China, Holland and the US. And, once you’re done, the qualification is only valid for two years. From the moment Jaco and his fellow candidates arrived at DJI’s certification facility in Holland they had to hit the ground running. First up, all drone models – namely the Spark, Mavic Pro, Phantom 4 Pro and Inspire 2 – and their controllers had to be completely stripped down to component level. This went as far as removing wiring hidden inside the drone legs, as well as making sure not even one teensy drop of solder remained on any of the components. “We didn’t just have to take everything apart accurately,” points out Jaco. “We had to do it extremely cleanly.” Once that was done, their assessor then checked out everyone’s handiwork closely, making sure no damage had been caused to any components or connectors during the process. And, once approved, he instructed them to put it all back together again. 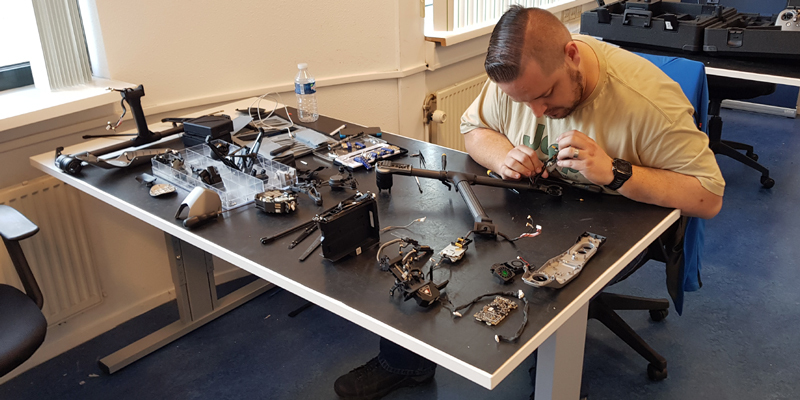 NavWorld’s Jaco Smit dismantles an Inspire 2 drone while undergoing assessment for his DJI Repair Certification in Holland. Having “taken stuff apart for most his life”, Jaco had no issues with the first phase of the certification. For him, the second module – fault finding and assessment – was without a doubt the most interesting. After successfully completing the reassembly of a particular drone, each candidate was handed one taken from a “mystery box” with a variety of hidden faults, then given 30 minutes to find out what was wrong and complete the assessment. And, to make sure none of their successes were deemed “flukes”, they had to do this three times for each drone model they were seeking certification on. I tried to speak to you online but it never works? 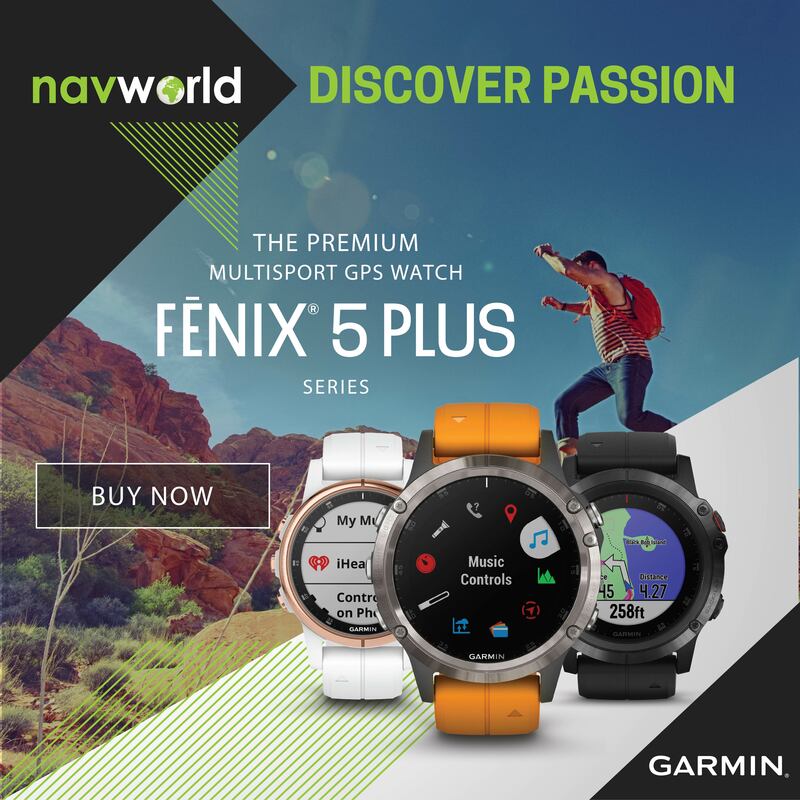 Do you have the Fenix 5 X Sapphire in stock, what is the price and can I trade my Fenix 3 sapphire? Baught a DJI Mavic Pro drone new from Incredible Connection (Keller deal R11 999. Cannot get the bird switched on. Battery seems to be faulty as it does not switch on even out of the drone. Only have one blinking light after hours of charging. Cannot do firmware update etc. I am trying to get service ftomDJI and have no idea wher to go. I do not wish to go back to incredible connection as they will have no clue. Must be under warantee baught it today 15 September 2018. Can you point me in the right direction or help with guarantee battery exchange or fix. On the internet battery issues seems a common issue. Firmware update help but I cannot do any of this as I cannot get power to the drone. Good day Wimpie. 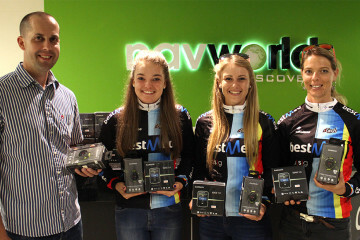 If you visit us in-store, we will be more than happy to assist you with your DJI Mavic Pro.